Enter our workshop and put on your lab coat and goggles as you try some fun science experiments with a fizz, pop, bubble and crack! Recommended for Children aged 5-12 years. All children must be accompanied by a supervising adult. 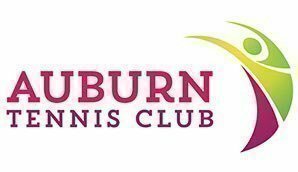 If you have any queries regarding the event, please contact Auburn Tennis Club on 9646 3736.